The Higher Logic Super Forum is one of today’s fastest growing industry events. The community that attends is always eager to learn and is hungry for new information to help better engage their own communities. We were honored to again be a Platinum Sponsor of the event and would like to take a few minutes to reflect on some highlights. Higher Logic provided inspiring key note speakers and diverse topics that enabled attendees to absorb a multitude of ideas including learning how to not bite off more than you can chew. In a measure that would seem counterintuitive to a platform encouraging clients to purchase all its features, one particular session centered around the concept of starting small instead of going big. The speaker talked about how her organization, excited to launch their community, purchased the entire Higher Logic suite. Unfortunately, they soon realized that they had tried to do too much, too soon. They ended up having to go back to the drawing board and start over by building piece by piece over time. The moral of the session: plan for your needs first and lay a firm foundation before jumping in with both feet. 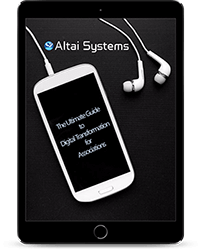 At Altai, our foundation is firmly planted in the Microsoft Dynamics 365 platform. With the solid backing of Microsoft products you are already using, like Office 365, we make integrating to Higher Logic easy. During our session, we discussed and showed how easy it is to integrate Microsoft tools to the community site. We demonstrated ways of building, piece by piece, enhancements to your community by offering monitoring and immediate response to social media posts, showed AI enhanced reporting, and easily installing one-click purchasing directly from your Higher Logic backed community. 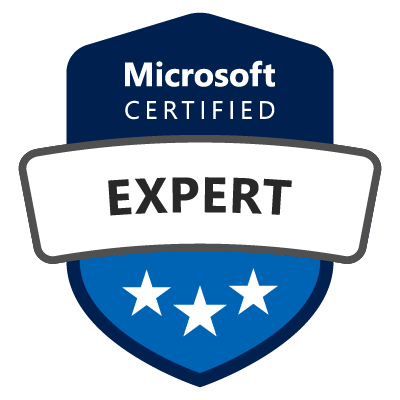 Microsoft provides the tools for your toolbox. We help you think differently and use these tools to create a true member engaged community using HigherLogic! As the speaker in the breakout session emphasized, plan for your needs. Let us show you what that planning can look like for your community. Contact us at sales@altaisystems.com or (888) 631-8992 to learn what the power of the platform can do for your organization.